People flying to Chicago from Manchester would not be capable of availing a direct flight with United Airlines. 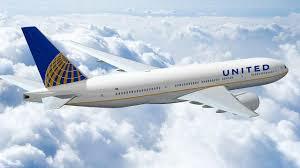 A spokesperson for United confirmed to a news platform on Sunday that effective from September 5, this airline would no longer provide service between Manchester-Boston Regional Airport and Chicago O’ Hare International Airport. 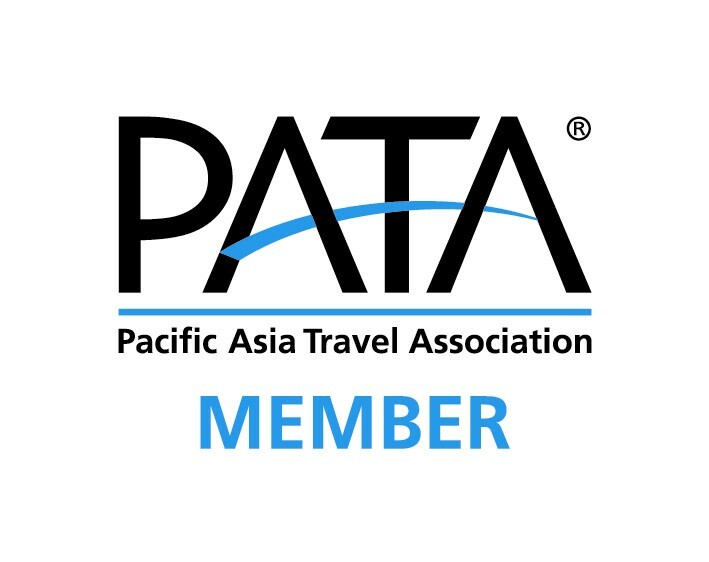 The statement mentioned that these schedule alterations permit people to continue their focus on offering customers the flights and connection opportunities that are valued the most. The spokesperson went to add that they would continue to offer services to Manchester from their Newark hub. Furthermore they would also be reaching out to customers booked on these flights to offer them alternate travel arrangements or provide them with a refund. Thomas Malafronte who is the Manchester-Boston deputy airport director mentioned that the decision of United to suspend service between Manchester and Chicago was due to fleet constraints. Malafronte advised that the service may return in the future but in the interim they have been talking with several carriers who can step in to fill the void.